Do you love playing video games? Did you know you can get a job helping to create one? There are more jobs for those who love gaming than you probably ever realized. 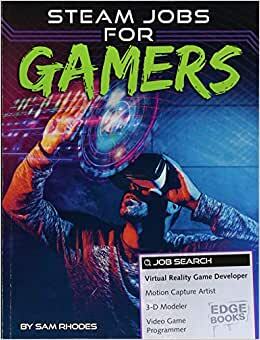 From animators to script writers, readers will learn about various STEM and STEAM gaming jobs and what it takes to get one.